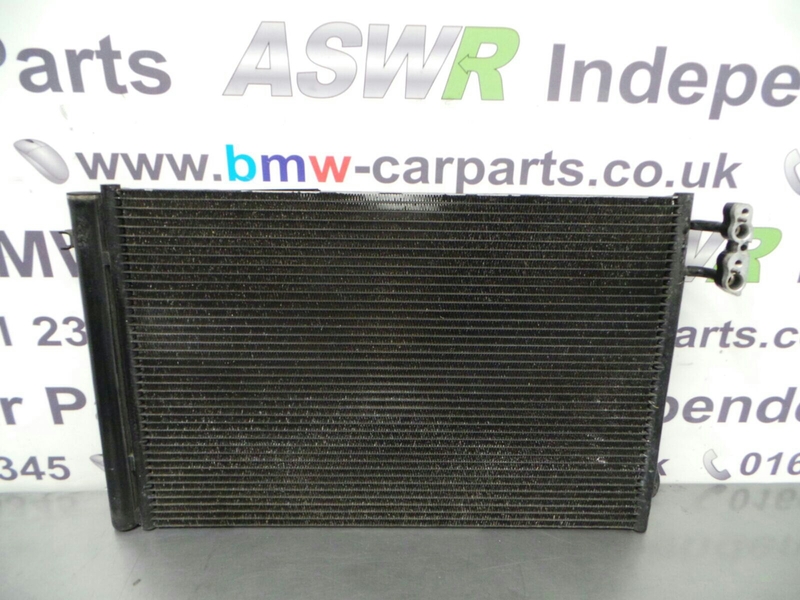 Removed from a 2006 BMW E90 320SI Manual Petrol 320SI 4 Door Saloon this Air Conditioning / A/C Radiator Suits E87 1 series E90 3 series petrol models. 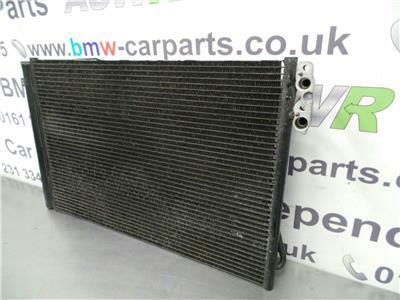 The BMW Part Number for this item is 64539229022. Please use all the information supplied in this listing to ensure this item is Compatible with your Vehicle.